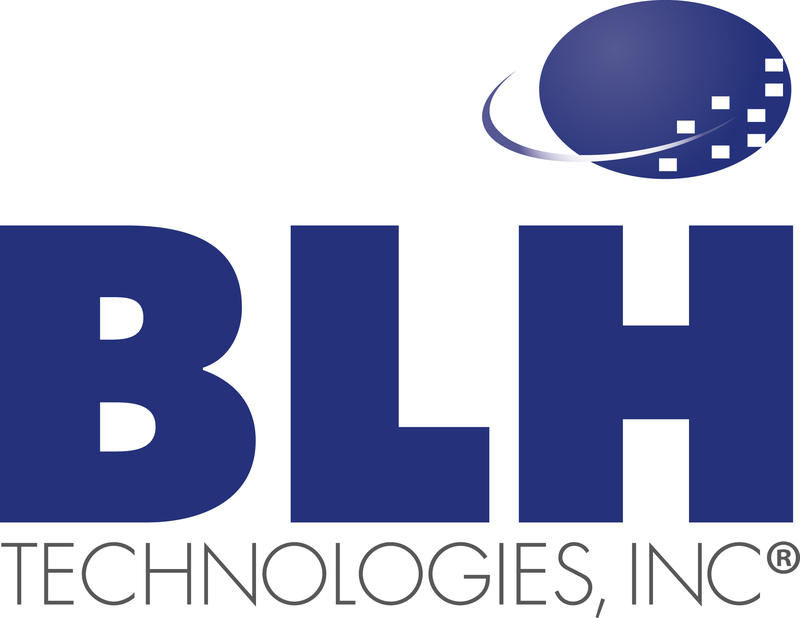 Opioid Addiction Epidemic Is Sweeping Our Nation: Part Two: Impact on Vulnerable Populations | BLH Technologies, Inc.
"Opioid abuse and addiction is sweeping the United States" – these words appeared in my June 2017 blog. Since then, attention regarding this urgent issue has increased, and the Federal Government continues to spend millions of dollars to address it. One concern has become evident: According to the National Institute on Drug Abuse, while opioid addiction can affect people from all backgrounds and situations, the opioid crisis particularly impacts vulnerable populations, especially some of the poorest areas of the U.S. I mentioned last June that the U.S. Department of Health and Human Services (HHS) plays a major role in addressing the opioid crisis. Several HHS agencies are working to increase the evidence base in this area by conducting research, especially as it pertains to certain populations. For example, one Centers for Disease Control and Prevention (CDC) report verifies that overall, rates of opioid misuse and overdose deaths are highest among poor and rural populations. Also, people who have mental illness are overrepresented among those who are prescribed opioids and those who overdose on them. Similarly, a report from the Agency for Healthcare Research and Quality (AHRQ) concludes that for most states, the highest rates of opioid-related inpatient stays and emergency department visits were among patients living in low-income communities. A map developed by AHRQ highlights data on opioid-related hospital stays based on certain demographic factors by state—check to see how your state compares with others. Even HHS offices under the Administration for Children and Families (ACF) are increasing their efforts to combat opioid addiction. 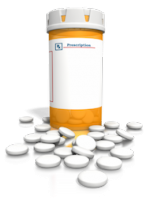 For example, the Office of Child Care (OCC) announced during its January 2018 Early Childhood National Centers meeting that the opioid crisis is included in its fiscal year 2018 priorities list. Both OCC and the Peer Technical Assistance (TA) program in ACF’s Office of Family Assistance (OFA) are spreading knowledge about the crisis in several ways, including through webinars. The Peer TA program is working to help state, county, and tribal agencies that operate Temporary Assistance for Needy Families (TANF) programs understand the problems opioids cause as part of its effort to reduce barriers to family self-sufficiency. It also provides resources on the TANF website it operates so that services can be appropriately targeted toward a reduction in opioid use. In addition, the Children’s Bureau within ACF has awarded 18 grants totaling more than $12.5 million to improve well-being outcomes for infants, children, and families affected by a parent’s or caregiver’s substance misuse, including opioid abuse. The impact of substance abuse on children is staggering—according to the Children’s Bureau, approximately 92,000 children were removed from their homes in fiscal year 2016 because at least one parent had a drug abuse issue. Sadly, more and more children need to go into foster care because their parents are dying from overdoses. The staff members at BLH are very concerned about the impact that opioid abuse has on vulnerable populations. We know we can make a difference in the lives of individuals and families by working hard to support our Federal partners who are working in this area. They are providing evidence-based research, monitoring the problem as it evolves, and steering the affected populations on the road to self-sufficiency and physical and mental well-being.